What if church was not a place but a way of life ? Revive House Church is a group of people, in Northern Virginia who love Jesus, love each other and are serious about living out their faith. We exist to see lives revived through authentic community focused on Jesus. 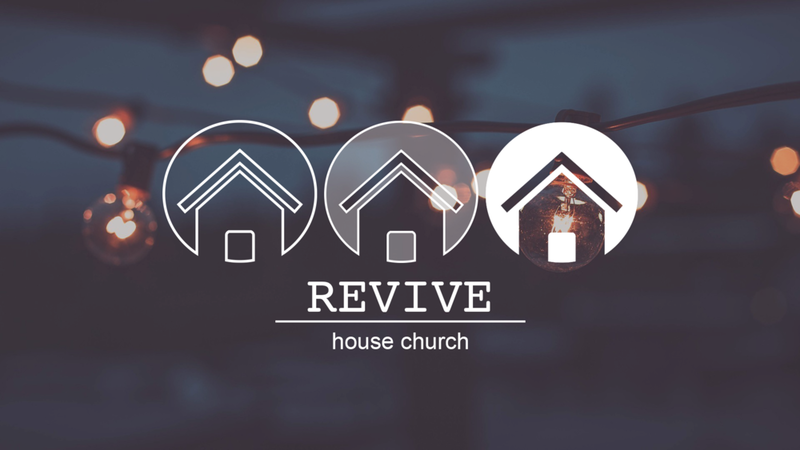 Revive House Church is one church made up of a collection of house churches. Our model helps us to form a community of genuine and deep relationships, and keeps us focused on the heart of the Gospel: loving God and loving people. We don't claim to be perfect or to have all the answers. And we'll never promise to be something we aren't. Check out what makes us who we are, what we believe and value, how we function, and our way of life. We started by asking a few simple questions: What if we took the command to love our neighbors seriously? What if reaching people was not about a building, programs, or graphics but was about being real and loving Jesus?